Evelyn Reyes received her Bachelor of Arts in International Studies with a concentration in Social Justice and minors in Spanish and Religious Studies from Virginia Commonwealth University. Currently, she is a Paralegal for A Salmon Firm, LLC. She is fluent in English and Spanish. 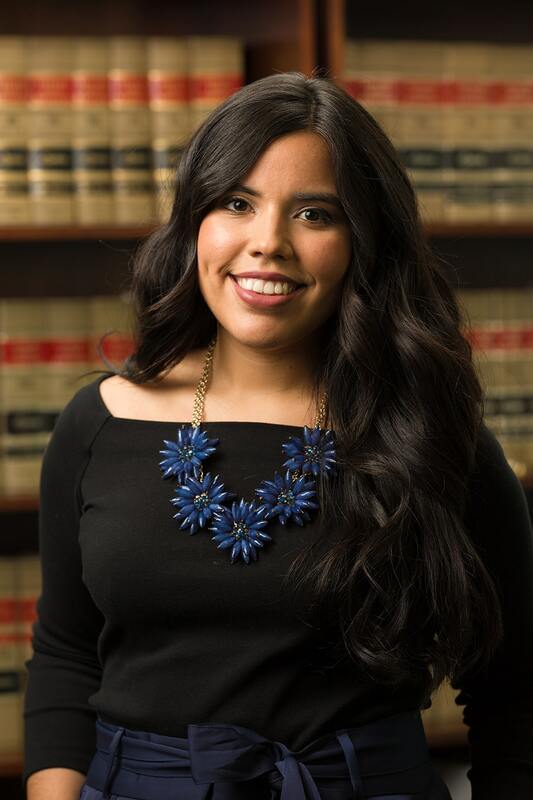 She loves her work because she enjoys being an advocate of the Latino community and is thrilled to be a part of a team that helps so many members of the community triumph.